Trapan Vina covers some five hectares of vineyard in the south of Istria, Croatia, in Šišan close to Pula. 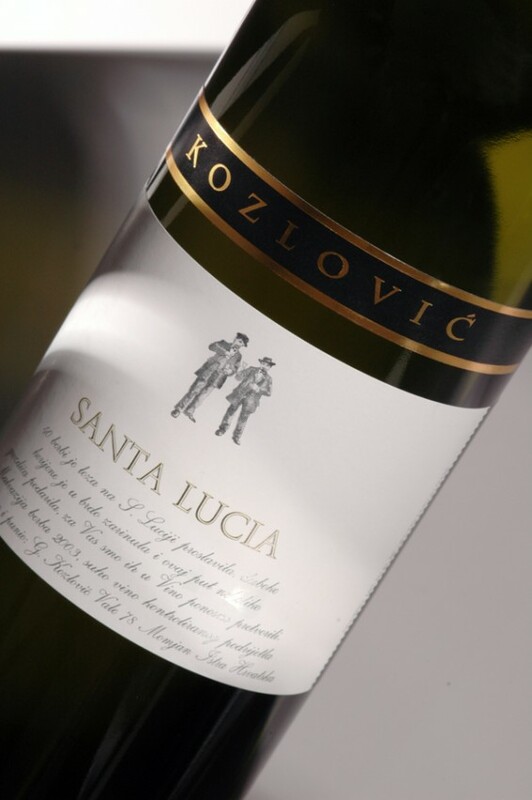 Lead by one of Croatia’s leading young winemakers, Bruno Trapan, Trapan Vina produces a number of autochthonous varities, particularly Istrian Malvasia and Teran. Having embraced organic production, Trapan Vina has plans to plat a further five hectares of vineyard in the near future, building upon its current annual production of some 40,000 bottles, and has just opened a new tasting room. Please click here to learn more about Trapan Vina! Serve now through to 2016. Floral, some melon notes, but without the rich tropical fruit of some Malvasia; more dry and minerally than most. Some firm acidity in the finish. Crisp. Andrew MacDowall is a correspondent and analyst focusing on Central and South Eastern Europe. Submit a wine review to Autochthoinos using our special on-line form!